Nu Alpha Chapter was founded on November 17, 1936 in Wilson, North Carolina. 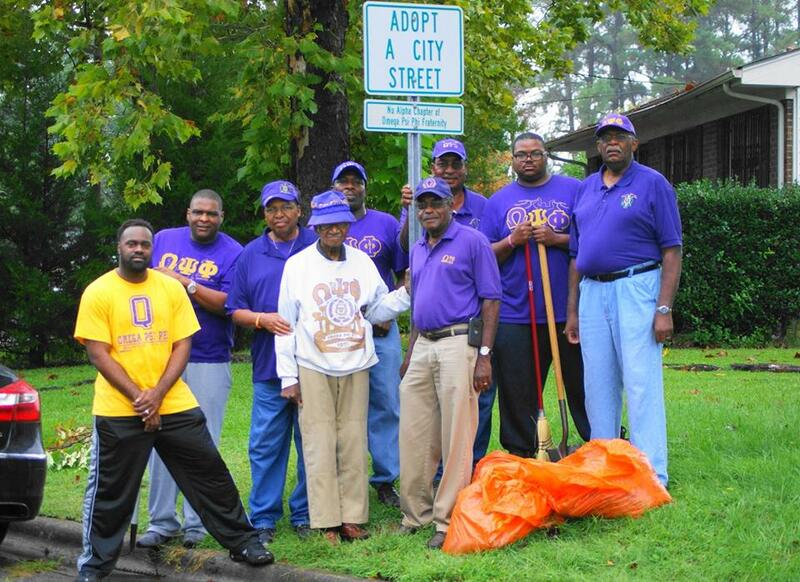 An Omega Man values heart and tenacity. Our enthusiasm for life is unparalleled. Uplift is our greatest human endeavor. 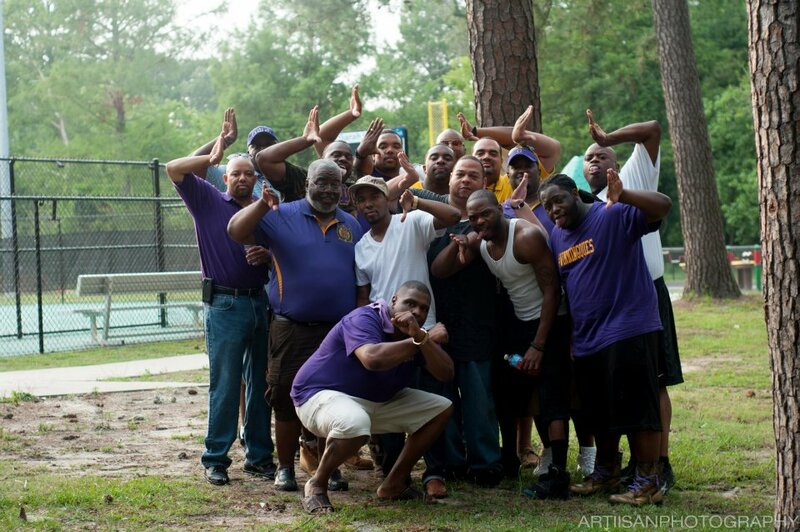 Omega Psi Phi Fraternity, Inc. is the only Greek-letter organization affiliated with the White House Fatherhood/Mentorship program. Greetings Friends and Supporters. It is truly an honor and a privilege to represent this great Chapter of Nu Alpha, as its’ Basileus, for the next two years. We believe in Uplifting our community through relentless service and community projects. Please contact us for all inquiries, questions and/or concerns.